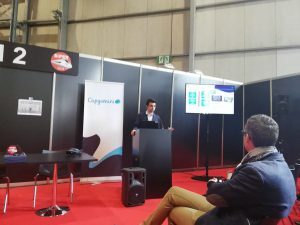 Capgemini presented one of the numerous keynotes that were a feature inside SIFER. This keynote is about Virtual Reality and the Augmented Reality at the service of the verification and the validation of systems. Capgemini and ALSTOM Transport have a technological partnership of co-innovation which started 3 years ago at Aix-en-Provence, France. 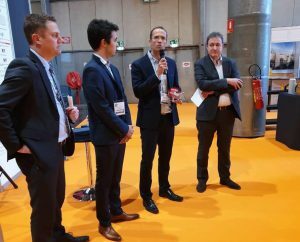 Through this partnership, we developed Virtual Train, a 3D application bringing to ALSTOM Transport testers team a way to easily find any information of their test framework all immersed inside a procedurally-generated environment using ALSTOM Transport’s input data. We also developed Virtual Design, a solution helping all core business along the design cycle of an ALSTOM Transport vehicle as CAD designers, ergonomists, marketers, or end customers through a VR immersion. The application also gives feedback about the actions made by the testers to verify and validate newly produced ALSTOM Transport equipment: doors activation/deactivation, setting the train in motion, turning headlights on/off and so on. This feedback was initially given through an hard to read interface. Each value was read from an array representing the whole data being simulated. Now this data is represented with a 3D simulator in which testers can visually notice the changes: the train now moves according to its simulated speed or the opening doors states match the values inside the test framework. Testers are now able to conclude faster about the validation status of the scenario being played and to play more complex scenario since its visualization is easy to understand as of today. Virtual Train is about to be deployed on Microsoft Hololens so ALSTOM Transport will not be restricted to this 3D solution on test benches: the Microsoft Hololens will be synchronized to the test framework as well and display information about physical or simulated equipment already mounted inside the train in the ALSTOM Transport factory. The main strength of Virtual Design lies in the generalization of its features. Virtual Design is a framework designed for importing any CAO model to be immersed in but also importing dynamically models to be placed inside the VR scene. We can also create rules which notices the user when violated: one of the first rule we implemented concerns the ergonomists: the user is warned whenever the distance between two elements within the VR scene does not allow a wheelchair to pass easily. It is a real pride for Capgemini to have a prize in the field “Big Business” with the application “Virtual Train”. There were 36 competitors for this award. This trophy rewards our partnership with ALSTOM and the mutual trust to apply innovation in the rail industry. 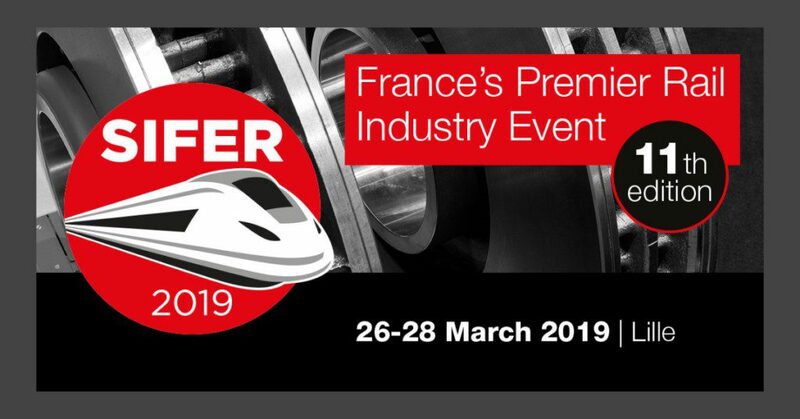 Winning this award provides us the opportunity to participate in a bigger event involving the rail industry in Europe.